Bright Club Dundee is back with another night of fun, laughter and swashbuckling performers from local Universities telling you their finest jokes! 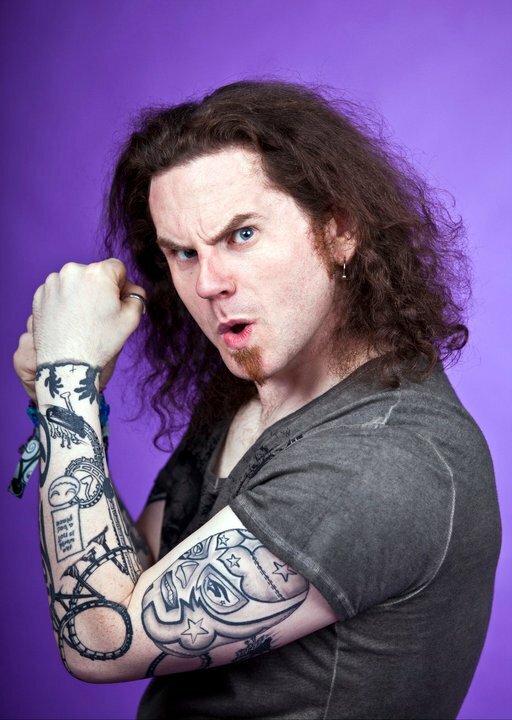 We have a new compere for you with the BAFTA award-winning Billy Kirkwood who has delighted audiences across the World. Join us at Braes basement for over two hours of laughs! Nina Shaharuddin – Not lost, just brown! This entry was posted in Past shows and tagged billy kirkwood, bright club dundee, djcad, megan o'neill, september, sharon campbell. Bookmark the permalink.